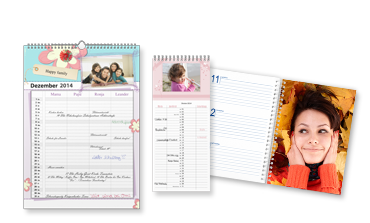 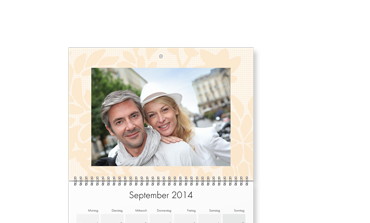 A professionally printed calendar using own photographs must rank among the most convenient photo gifts for friends and family. 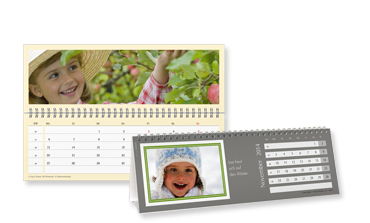 With FotoInsight's large photo calendar range everyone has the opportunity to create individual calendars, which will exceed professionally mass produced calendars from a bookshop in quality, brilliance and durability. 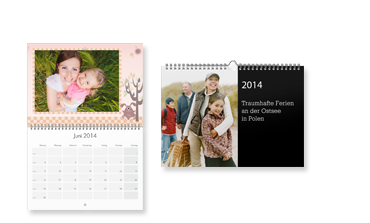 Photographic calendars can be ordered by uploading 13 digital images online. 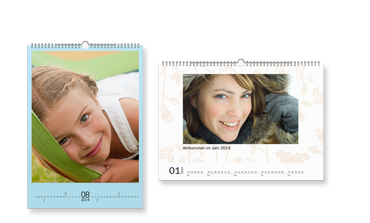 Alternatively FotoInsight also offers free Designer software, with additional calendar models, many calendar templates and many more editing tools than an Internet browser could handle. 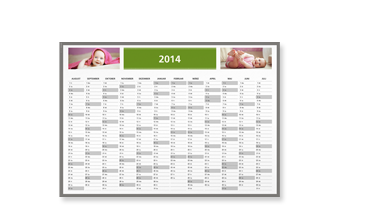 Editing the calendar through a special software tool allows for example to freely position any number of images on a single page. 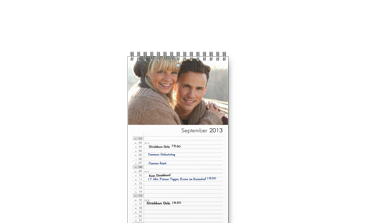 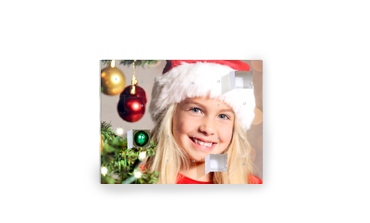 This is useful when an event should be enhanced by scanned holiday memories, like entrance tickets, postcards or maps – these can now be integrated into a professionally printed photo calendar. 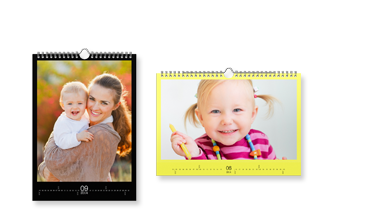 Calendars on photographic paper FotoInsight's new range of photographic paper calendars ranges from a desktop calendar with CD case size display for £9.99 to the practical A4 wall calendar and a new 30×30cm (12"×12") square format to the known photo calendar A3.